People with an inquisitive mind might have had a desire to bring something new into a focus, to analyze, classify, generalize and make conclusions since school days. However, a person gives up when faced with writing a research paper for the first time as he does not know how to carry this task out correctly. So, we will try to clear up this situation and give a clue as to the research paper requirements! What does a research paper mean? 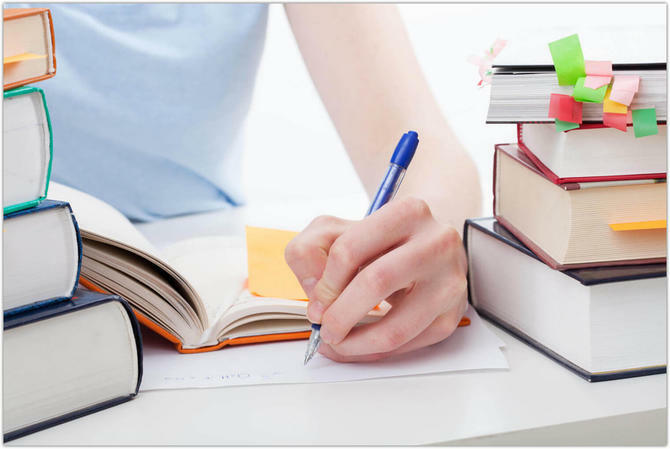 The research paper is a scientific type of student’s work which is performed basing on the knowledge or independently, basing on skills and abilities which were acquired during the studying of a specific branch of science. Scientific-theoretical. It describes the results of research, performed on the basis of theoretical search and explanation of phenomena and their principles. Scientific-practical (empirical) is built on the basis of experiments and real experience. Surveys are devoted to the analysis of scientific achievements in a certain area in the last few years. While studying the issue, it becomes clear that the formatting of the research paper cannot be subtracted from the general rules and approaches. Writing a research paper algorithm allows you to show your creativity in writing and formatting. develop an interest in a research paper. 1 step. Choose the right topic for your research paper. There are developed two practical steps which help to find the right theme for writing such type of work. The educator can help to choose it or the student does it on the basis of knowledge and preferences without help. 2 step. Find the appropriate material. It is important to find and study an exhaustive amount of information. It will help to explain and interpret your research results, find the missing answers to questions, provide theoretical support and proof of the work. Working with selected literature represents a significant part of the overall preparation, so, it is important to organize this work most effectively. Nowadays, there is no need to spend hours in the library as the necessary material can be simply found on the Internet. However, the chosen material will need to be analyzed and fixed as it will help to reflect this information in the required form for the transferring to the research paper. 3 step. Define the objective and the task of the research paper. The objective means the core aspect of the problem solution, that is, the generalized name of what you plan to achieve during the work. It should be consistent with the title of the paper. There should be a close connection between the objective and the final result: the objective must be achieved. The objective of the work is specified in the research tasks (usually 4-5) which should be solved to achieve it. In order to formulate tasks correctly, you should study the state of the problem in science, find out what is known (what is done before my research? ), the discussion (which is controversial?) and what needs further research (what should I do?). Tasks should not be global, such as pretending to be the themes of separate works. 4 step. Make a plan. Writing a plan will help you organize your thoughts on the matter and the conclusions that you make on their basis. Research paper plan is its content which is built logically on the following parts: introduction, review of the literature, the body (theoretical/experimental part, analytical/practical part), conclusion. 5 step. Conduct research and collect statistical information, etc. 6 step. State the text as it is required. 7 step. Formulate conclusions and recommendations. This part contains concise summaries from the results of your research and suggestions for their practical use. 8 step. Write a reference list. You should list the reference by the alphabet of the surnames of the authors.
! The necessary aspect of any research paper involves the logical parts’ arrangement, your own discoveries, ideas and deep conclusions with a proof. ! 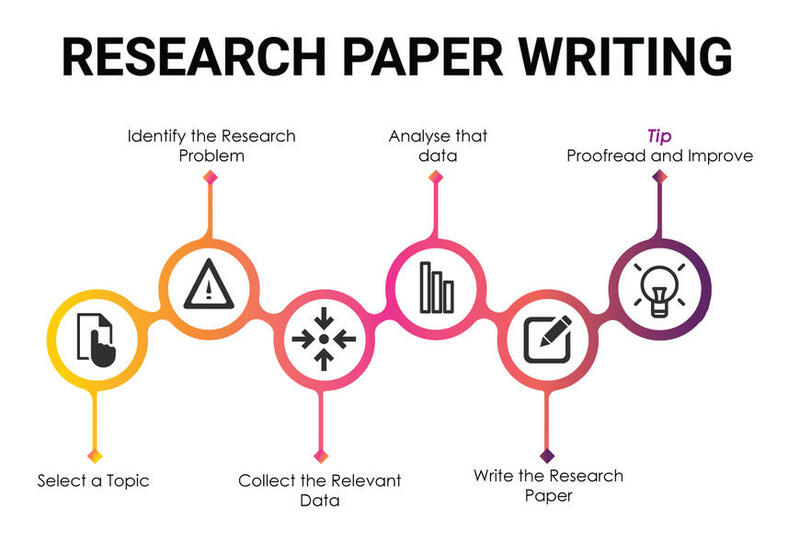 In order to write a perfect research paper, you should work on it regularly, qualitatively fulfilling all the tasks and recommendations of the educator. Do not postpone this work on later because it can be delayed. The fourth rule - understand that everyone has the right to mistake. logical and competent outlining of the material. submission of work to review. So, after all the rules and information we can say that such aspects as a properly chosen subject, exactly allocated time, the fulfillment of all the research paper rules will facilitate this process. At the same time, it will ensure the achievement of high results, allowing the student, who will act as a researcher and critic, to rise to a higher level in the professional branch of the activity.